It’s crucial be on the forefront of Pinterest technology and trends, and I only apply the most current strategies that work today (not 6 months ago). I’ll set the foundations for a Pinterest account that attracts your dream (paying!) clients. 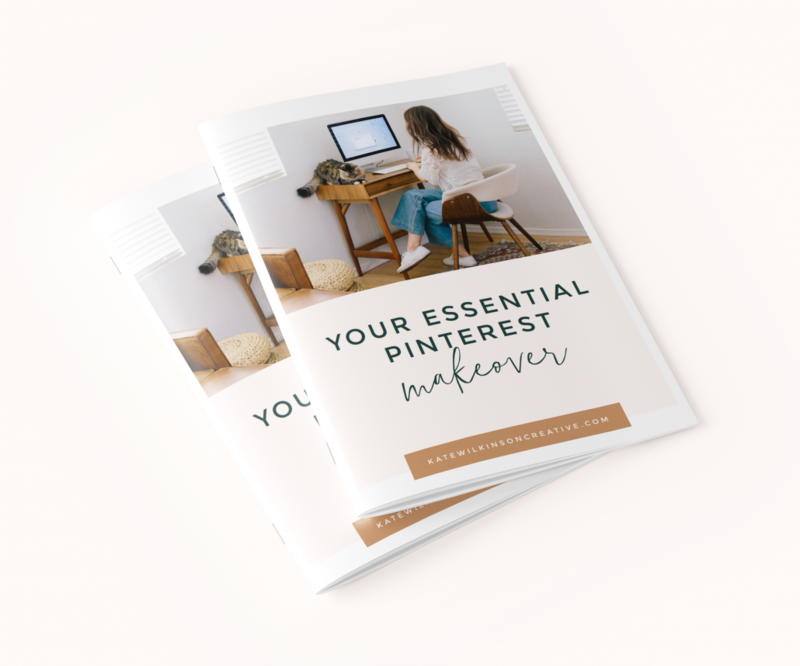 Pinterest isn’t a set-and-forget platform – your strategies will be closely tracked and optimized to ensure the best results. I’m entrepreneur, strategist, writer, educator and self-confessed digital nerd. 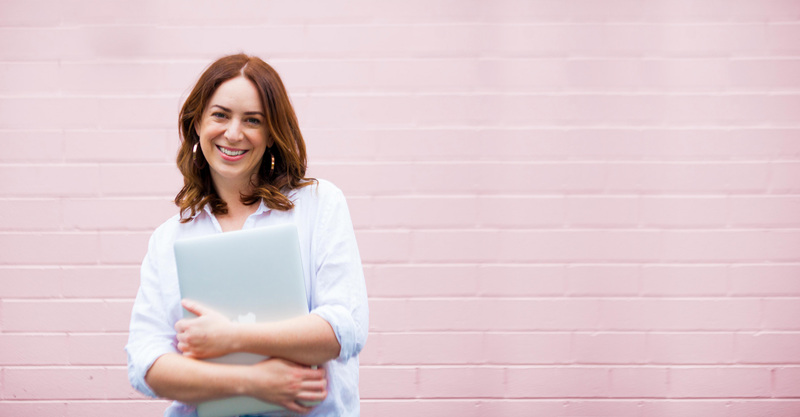 With almost a decade’s worth of digital experience under my belt (from leading successful digital agencies to managing an internationally successful eCommerce business), I now work with heart-led and ambitious women to grow their passion into a profitable business. You’re lost in a sea of online “experts” and don’t know who to trust. You want to grow your passion into a profitable business, but you don’t have a huge budget or time to waste on multiple online courses. You want access to strategist that work and are compliant with the latest algorithms. You fantasise about working for yourself, in a business that you love like crazy. Well girl, I’m so glad you’re here. Let’s work together and grow your that side-hustle into a impactful, meaningful business. Join me in this intensive masterclass as I show you how to grow your traffic, subscribers and leads with Pinterest. You’ll learn how to grow your tribe, create highly shareable content and how to analyse your results for continued success. Now, let me guess why you’re here!